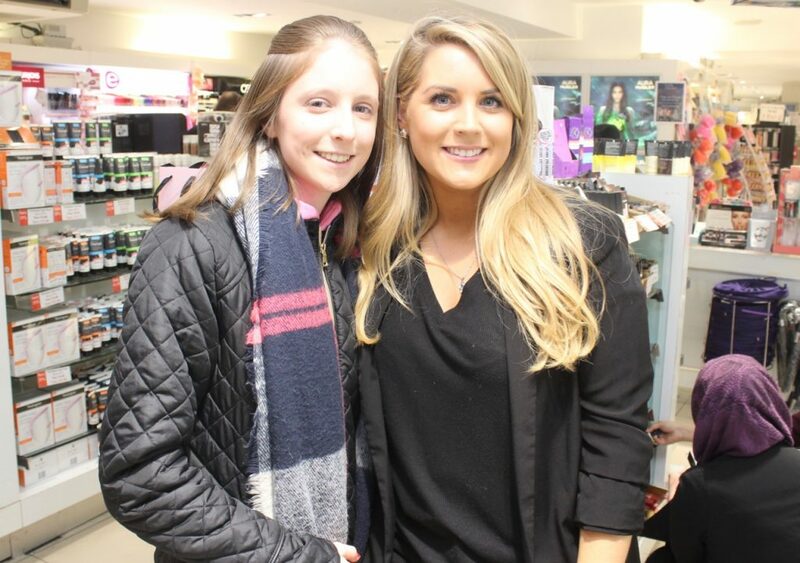 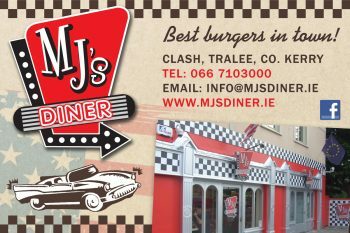 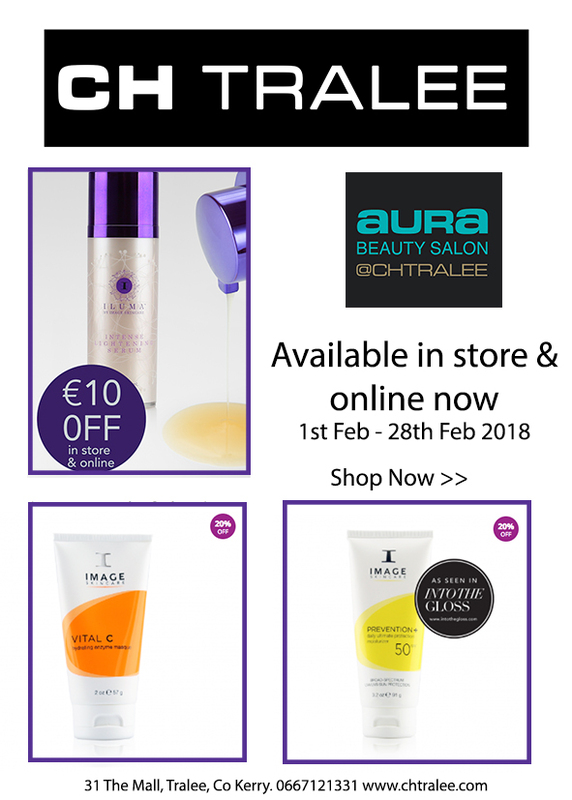 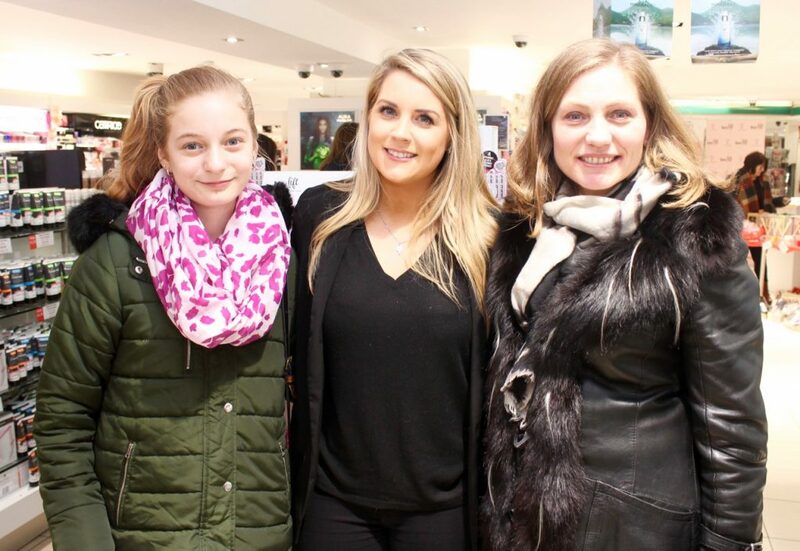 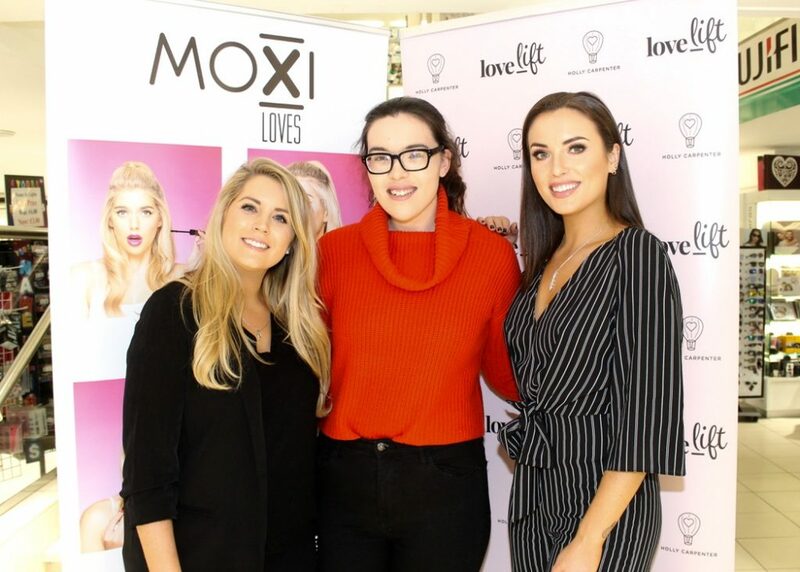 THE ladies behind two well-known beauty brands came to Tralee on Friday evening and really enjoyed the hospitality at CH Chemists. 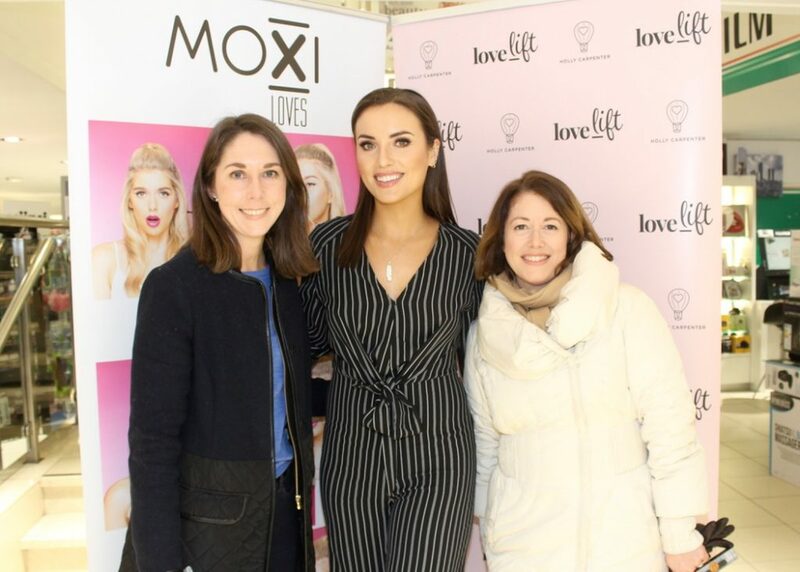 Holly Carpenter and Pamela Laird are the creators of the LoveLift and Moxi Loves brands respectively and were hugely impressed with their visit to CH to promote their products. 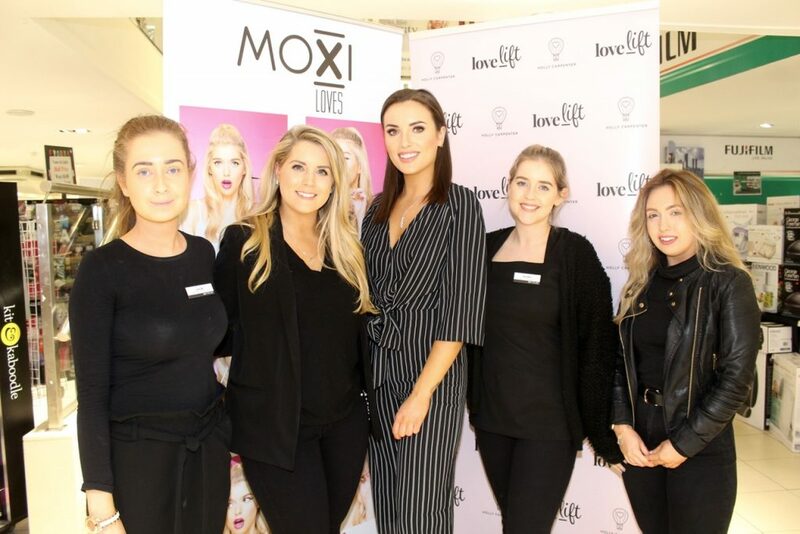 Anyone who purchased Moxi or LoveLift products also received a very generous goodie bag. 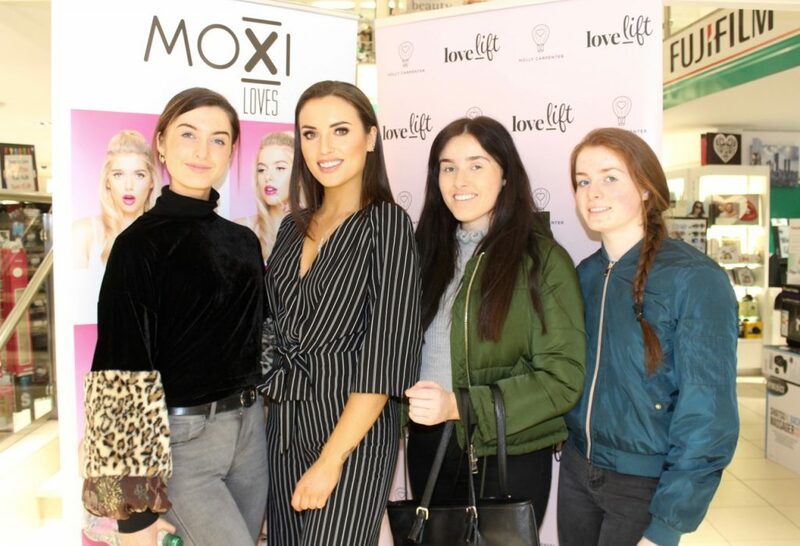 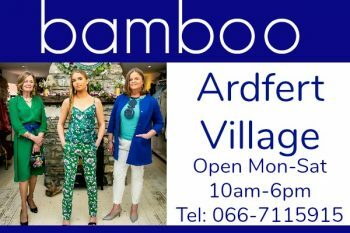 Holly is a former Miss Ireland who regularly writes columns for magazines and newspapers and has now created her own line of jewellery in LoveLift.